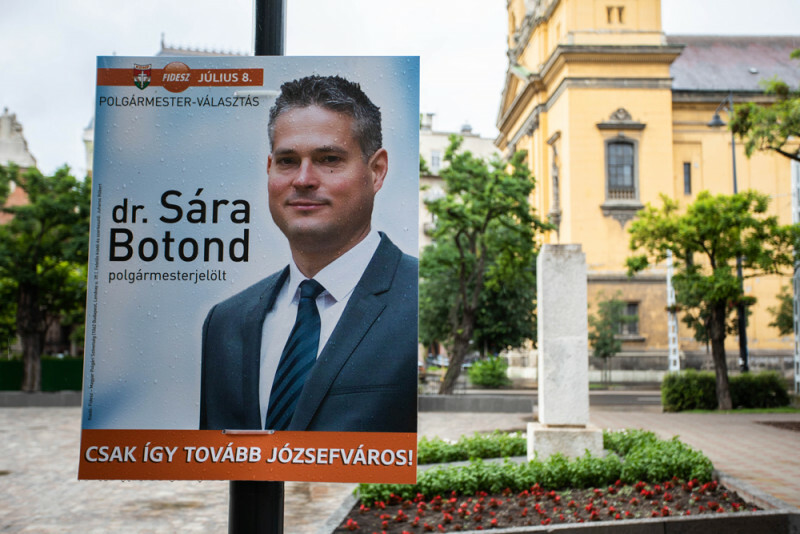 Botond Sára, the candidate of the ruling Fidesz-Christian Democrat alliance, won Sunday’s mayoral by-election in Budapest’s 8th district, based on preliminary results published on the National Election Office’s (NVI) website. Sára had 62.6 percent of the vote with 95 percent of the votes counted. 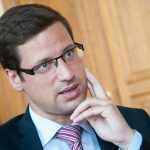 Sára, the district’s current deputy mayor, defeated Péter Győri, an independent candidate backed by the opposition Socialists, Democratic Coalition, LMP, Momentum, Párbeszéd, the Hungarian Liberals and civil groups, and Zsolt István Fehérvári, the candidate of the Hungarian Workers’ Party. According to the NVI, Sára received 7,786 votes (62.63 percent), Győri 4,552 (36.62 percent) and Fehérvári 93 (0.75 percent). 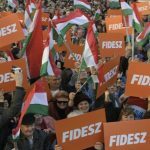 The by-election was held to replace Fidesz’s Máté Kocsis, who is giving up his mayoralty after his election to the national assembly in the April 8 general election.